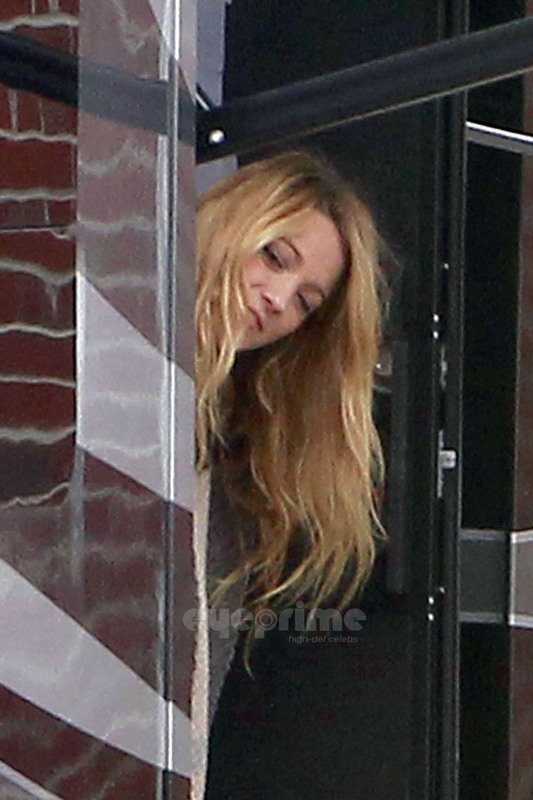 Blake Lively visits Ryan Reynolds on Set in Boston. Blake Lively visits Ryan Reynolds on Set in Boston. HD Wallpaper and background images in the Blake Lively club tagged: blake lively blake lively 2011 ryan reynolds. This Blake Lively photo might contain revolving door and revolver.